Some airlines are offering reduced rates to stranded WOW air passengers after the low-cost airline went bust. Icelandair, EasyJet, Norwegian, Wizz air, Virgin Atlantic and XL Airways are among the airlines offering to help customers stranded in Europe and North America get to their destinations. Under extreme financial strain, the Icelandic budget carrier Wow air announced on Thursday they would cease all their operations, leaving hundreds of people stranded across two continents. 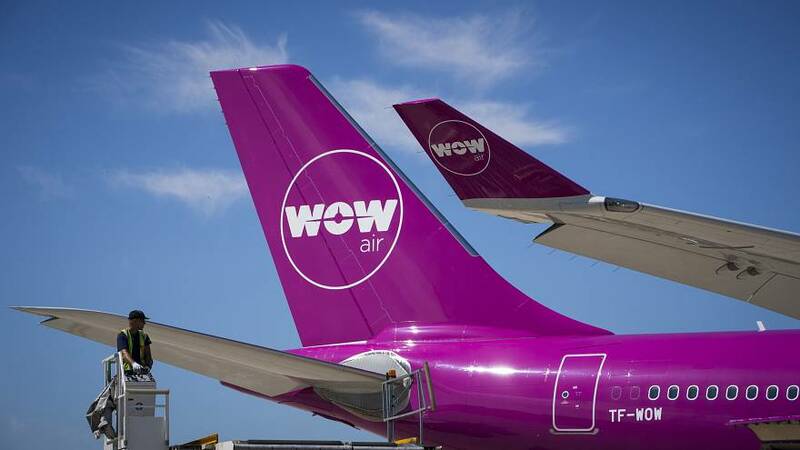 Founded in 2011, Wow was one of the budget airlines to offer cheap flights across the Atlantic. Last year it flew a total of 3.5 million passengers. The low-cost airline went bankrupt after failing to secure a deal with other carriers to buy the company. “This is probably the hardest thing I have ever done but the reality is that we have run out of time and have unfortunately not been able to secure the funding of the company,” WOW CEO and founder Skuli Mogensen said in a letter to the company’s 1,000 employees. “I will never be able to forgive myself for not taking action sooner,” he added. There are fears that the airlines' collapse will have a negative impact on Iceland's important tourism industry. Around 30% of tourists visiting Iceland last year flew with WOW and its crash could trigger a 16% drop in tourists this year, highlighted research from Icelandic bank Arion. WOW's bust has highlighted how hard it is to make a profit out of budget travel across the Atlantic since the biggest source of profits come from high-paying business travellers. 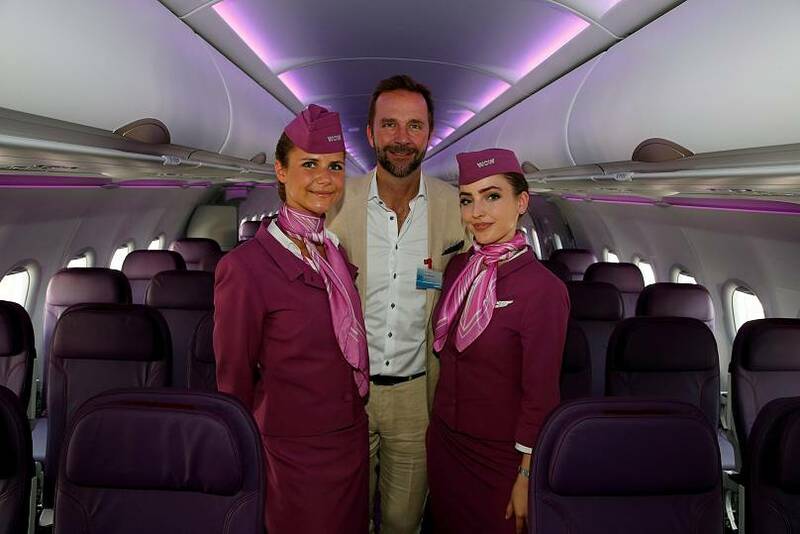 That is why rival Norwegian Air shuttle, which also struggled to make a profit, started offering a "premium| budget travel service to try and win some of that clientele. Rising fuel costs were also a source of economy strain for the already struggling airline. However, WOW is not the only budget airline to collapse in recent years. Other recent failures include Britain’s Flybmi, the Nordic budget airline Primera Air and Cyprus' Cobalt. What should you do if you are one of the people stranded by Wow air? The Icelandic air transport authority is advising people who bought their ticket with a credit company to check whether their ticket can be refunded. People who bought their ticket from a European travel agent as part of a package tour can get the travel agent to arrange an alternative flight under the Package Travel Directive. Passengers who bought travel insurance or who have credit cards that offer such insurance may be entitled to compensation or assistance due to travel disruption. You can find more information here about discount rates for stranded passengers from participating airlines. Austin Wright, 23, an American student at the London School of Economics, bought tickets to go back home to Detroit, Michigan, at the beginning of June. Wright told Euronews that she used all the money she had budgeted to buy her one-way ticket to go back home and that now she had no more funds to buy another ticket. After being notified that WOW had ceased all operations, Wright said she rushed to her bank to try and get a refund for her ticket but it is not certain she will get her money back. "Without the refund I can’t afford to return home in June. Tickets are now close to 2.5 times higher than when I originally booked my flight. Sooo I’m currently out £500 and looking for alternatives to raise some cash, with the hopes I can make it home," she said.